Magnolias and Men M/M Romance With a Southern Accent: Redemption (Diversion 5) Now Available for Pre-order and a Giveaway Tour! 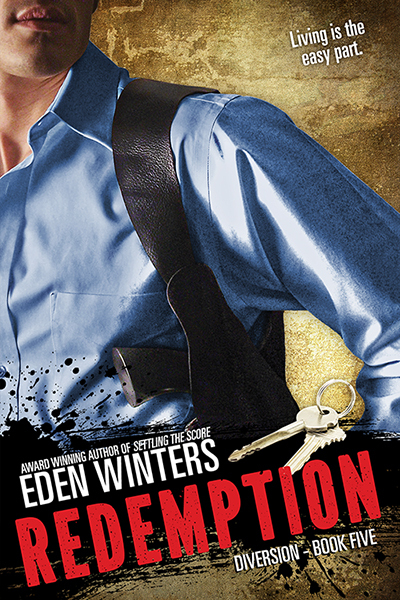 Redemption (Diversion 5) Now Available for Pre-order and a Giveaway Tour! At long last I get to say that Redemption (Diversion 5) is available for pre-order at Amazon and All Romance Ebooks. I also get to show off the purdy new cover from amazing artist L.C. Chase. There Are Reviews, and Then There's This!!! Redemption Release Day and Review!